Learn how to dial in a saltwater fishing rod to your offshore application for the best performance and experience out on the water. Whether dialing in a custom rod for tuna or any other deep-sea fish, this episode of Mud Hole After Hours takes rod building offshore to teach you how to build the best rod for the job. Since tuna fish are a popular target that are a blast to fight and a true prize to catch, we’ve decided to dial in a tuna rod as an example. As much stouter blanks than those used in freshwater, offshore tuna rods require a much bolder structure to handle these surging giants. Obviously the MHX Power Tip Rod boasts a 2X heavy power for large game fish, but don’t overlook the engineering behind its action. This blank relies on its solid fast action tip to allow fish like tuna to surge and pull without becoming unhooked. Uni-butts, recommended for 80 pound and over blanks, can be pulled from gunwale rod holders with ease to make for an exceptional option on trolling rods. Similarly, Nylon Smooth Butts, rated for 50 pounds and under, are a great option for trolling because these components slide out of rod holders with ease, even while under load. Another preference available for customization is choosing between straight and bent setups. If you fish from a fighting chair, the bent butts work well to keep the blank lower and protect it from over-flexing while fish sound. On the other hand, straight butts work better when targeting fish closer to the surface. The good news is that all manufacturer’s make butts and ferrules interchangeable, so test out what works best with your offshore fishing. Saltwater Gimbals are caps that fit in or over butts to lock your fishing rod into a particular position. Gimbals are especially useful when using a fighting belt or harness with your offshore rod. Gimbals come in multiple different materials, with the most popular being graphite, aluminum, and rubber. 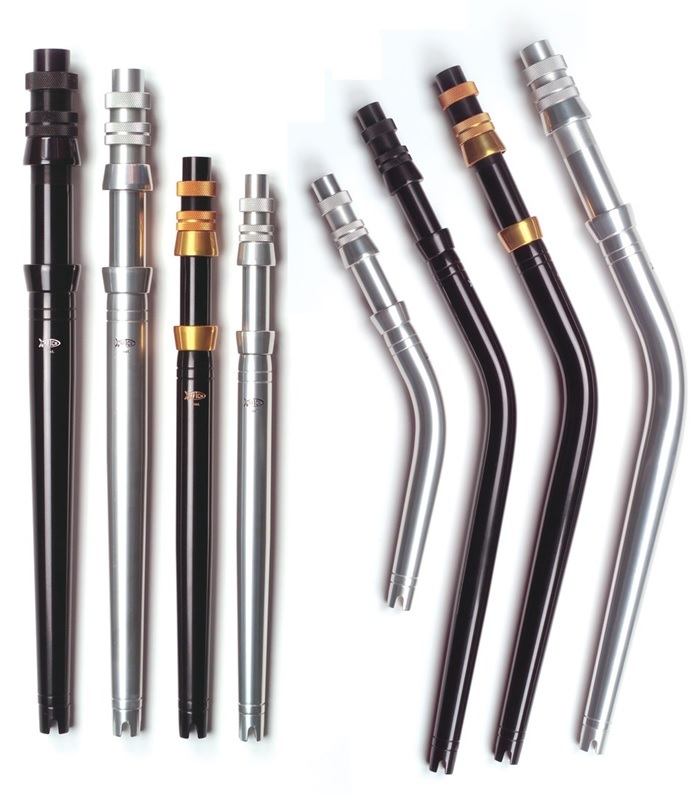 While each material serves a specific purpose on a custom offshore rod, all bring unique benefits. For instance, rods rated below 30 pounds benefit from the lightweight graphite gimbal, while rods rated above 30 pounds are better off using aluminum gimbals. In addition, offshore rods used for vertical jigging work well with rubber gimbals because the soft, round edges are more comfortable when you’re not using a belt or harness. The main purpose of guides on a custom offshore rod is to reduce the amount of friction on the fishing line as it travels down and out from the tip top. In deep-sea fishing, the most common guides are roller guides because they roll freely to dramatically reduce the friction that builds up on the line. Without roller guides, friction can build up and interfere with the line’s strength. 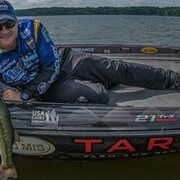 Likewise, tip tops are crucial in limiting friction, especially while the fish are running. 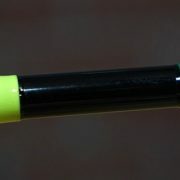 Roller Tip Tops will work great, but if you are dead sticking, consider a Swivel Tip Top because it allows the tip to follow the angle of the line to the water and fish. 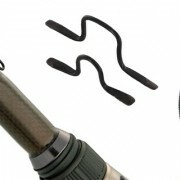 Underwraps are an important component on offshore fishing rods because they protect the rod blank. Basically, the rod blank is somewhat flexible while the guide feet are rather inflexible. Therefore, underwraps not only add a professional grade appearance, but also protect the blank from any damage caused by the underside of guides. 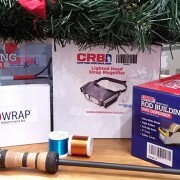 Size D winding thread is recommended for underwraps, and if you are doing a triple wrap like the example in the video, you should epoxy after each wrap. ProWrap Rod Winding Thread comes in tons of cool colors, so stock up for your next custom build today! 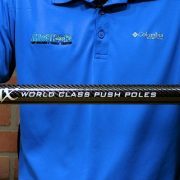 Remember, the main goals behind building a custom offshore fishing rod are maximizing leverage and comfort, while minimizing friction and weight. 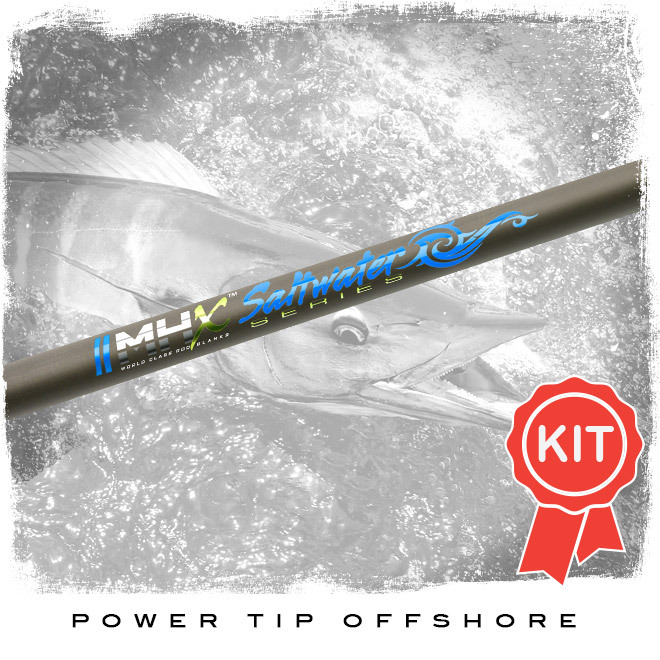 Now that you know more about dialing in a deep-sea rod to your application, get to building your own Custom Offshore Fishing Rod!